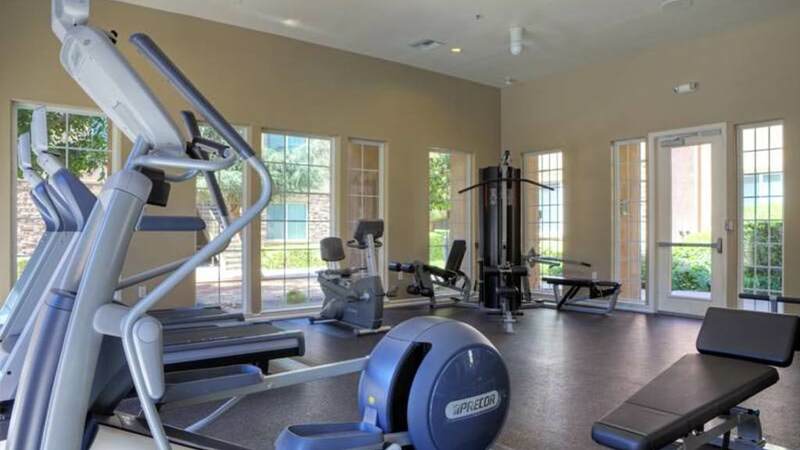 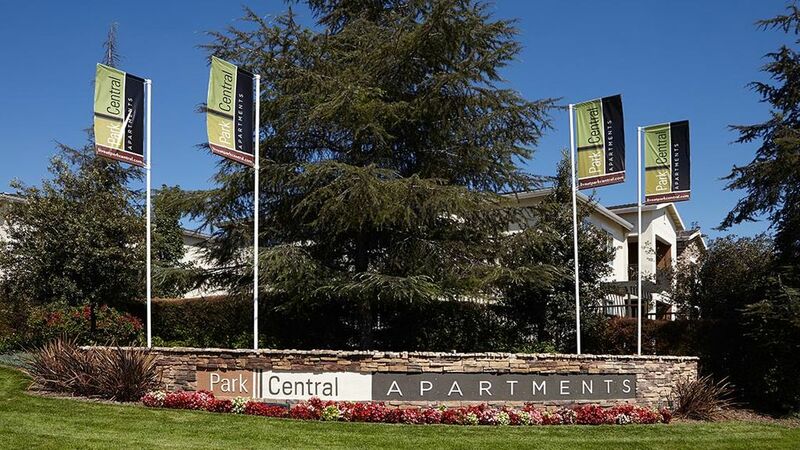 View Park Central Apartments For Rent in Upland! 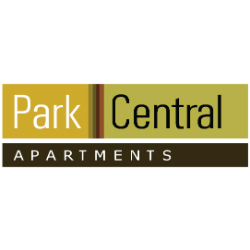 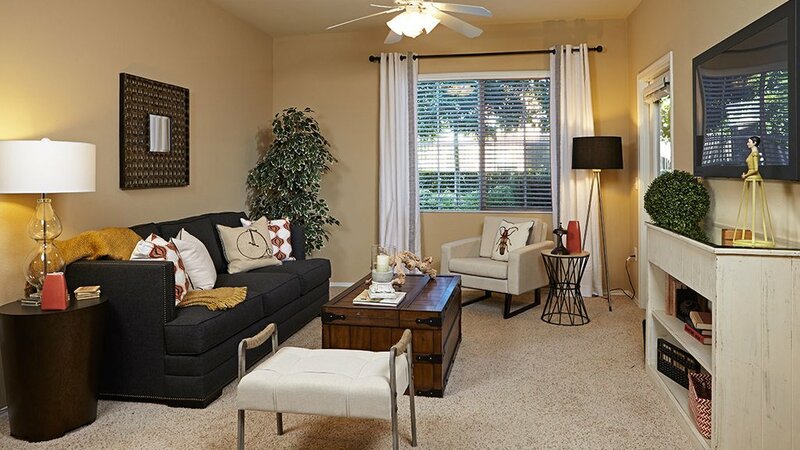 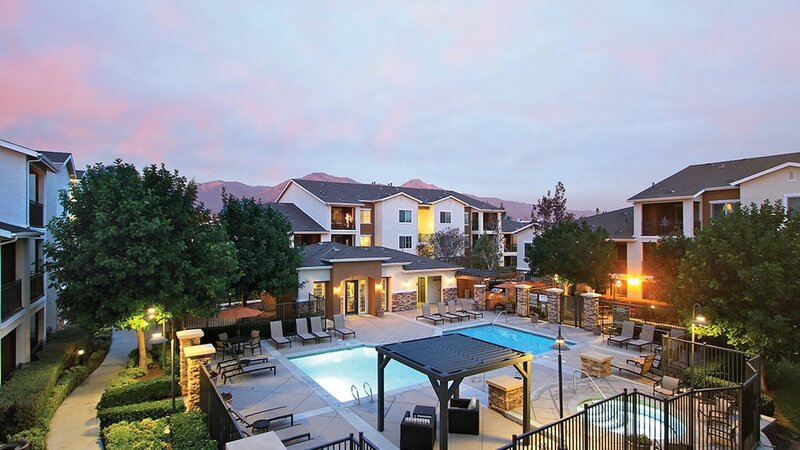 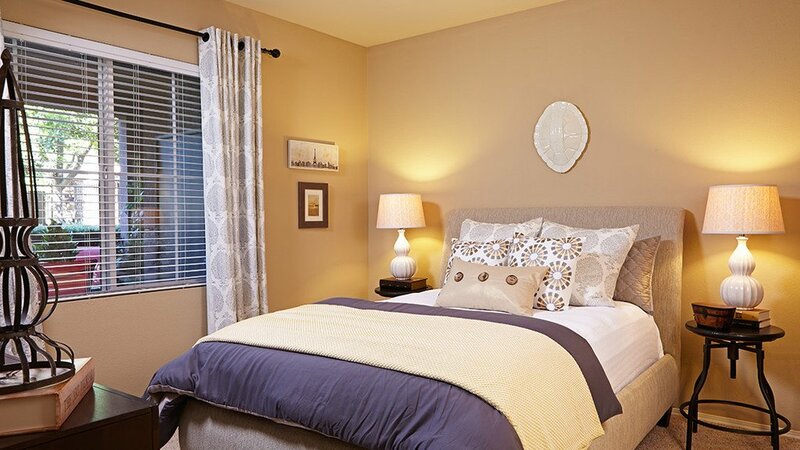 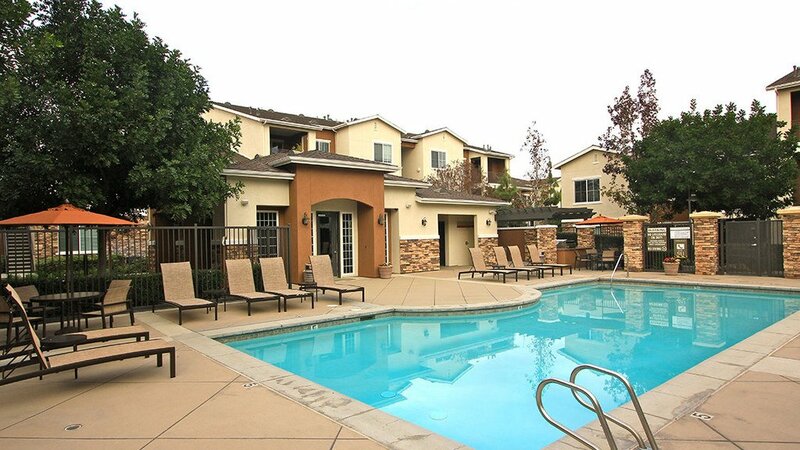 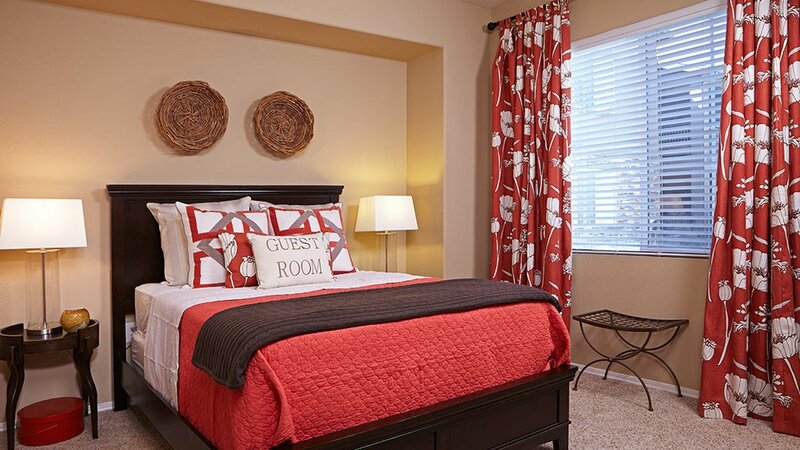 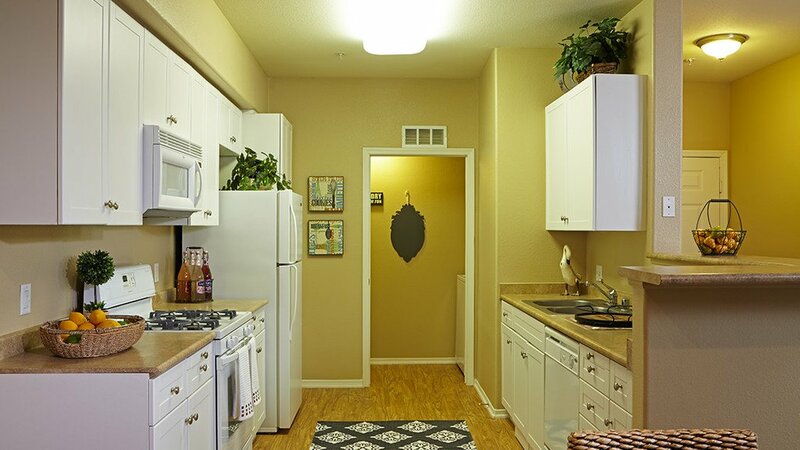 Welcome to a remarkable new community; Park Central Apartments for rent in Upland, CA. 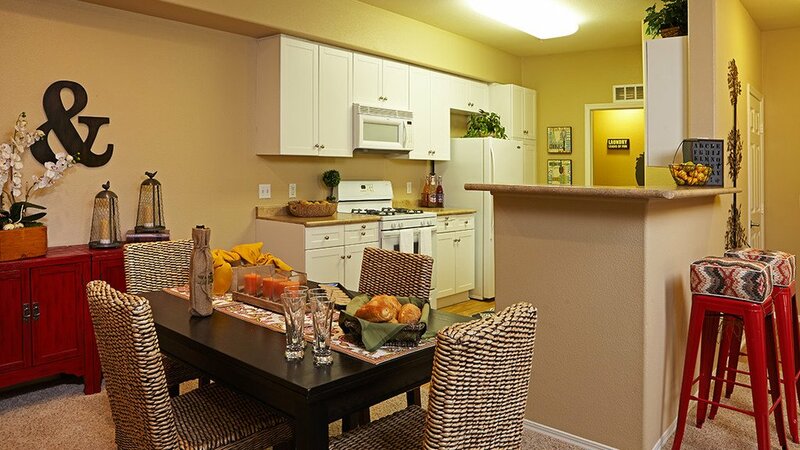 Designed to enhance and enrich the surrounding community, Call now!